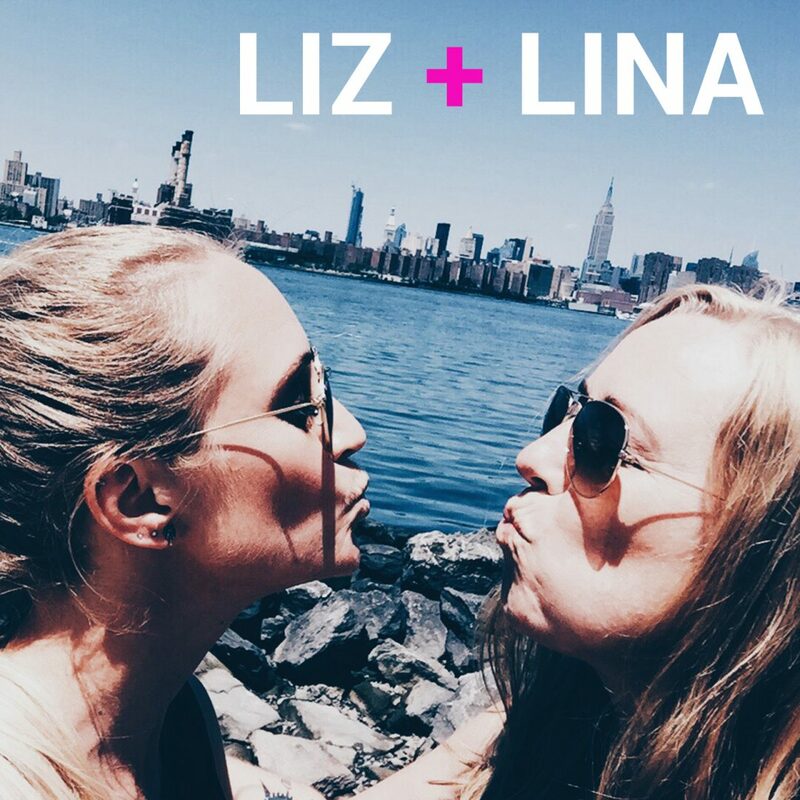 Liz + Lina have lots to share with you today – everything from our response to global news to personal triumphs to some VERY EXCITING upcoming events + plans. We’d like to think that today’s podcast is just one of the ways that we raise our voices, challenge the status quo, and make a difference in the world. Tune in + hear how 2017 has been shaping up for us so far! (Pssst…. We’re sharing some BIG NEWS!). I feel so ready for you, 2017. It’s New Years Eve, around 10PM here on the East coast of the US. Sweden has already lived in 2017 for some hours, and we’re about to enter it as well, and while we’re waiting I thought I could share some of my thoughts abut how to improve my life in order to live it to the fullest. Make sure I drink as much water as I need every day, sleep enough hours every night, eat good food that I’ve also cooked, and take walks in order to get fresh air, every now and then. To do something for myself every week, along with doing something together with Liz every week. It could be, for example, to go to the movies on a regular Tuesday night. Grab a glass of wine downtown on a Friday after work, buy a sweater or something for home, fix my nails, get massages, treat myself with some lattes and juices etc. out, take away food on a weekday night…and so forth. To have a few ideas/plans for possible trips. It could be a day in Stockholm, a long weekend in Ireland, a London trip…Just a few things, something special, to look forward to. Learn more about video editing, do paper art, take more pictures, film vlogs, and work on Liz’s and my new projects. Continue with our podcast and perhaps improve it even more. Meet up more with friends and family. More spontaneity in life. Try to clean out my life and by that I mean, live a more minimalistic life… think through once and twice before a purchase. Just because something is really cheap, I might not wanna stand behind the values of how it was produced; for example, avoiding fast fashion. Also, to organize and go through our storage units. I don’t need as much stuff and clothes that I already have. 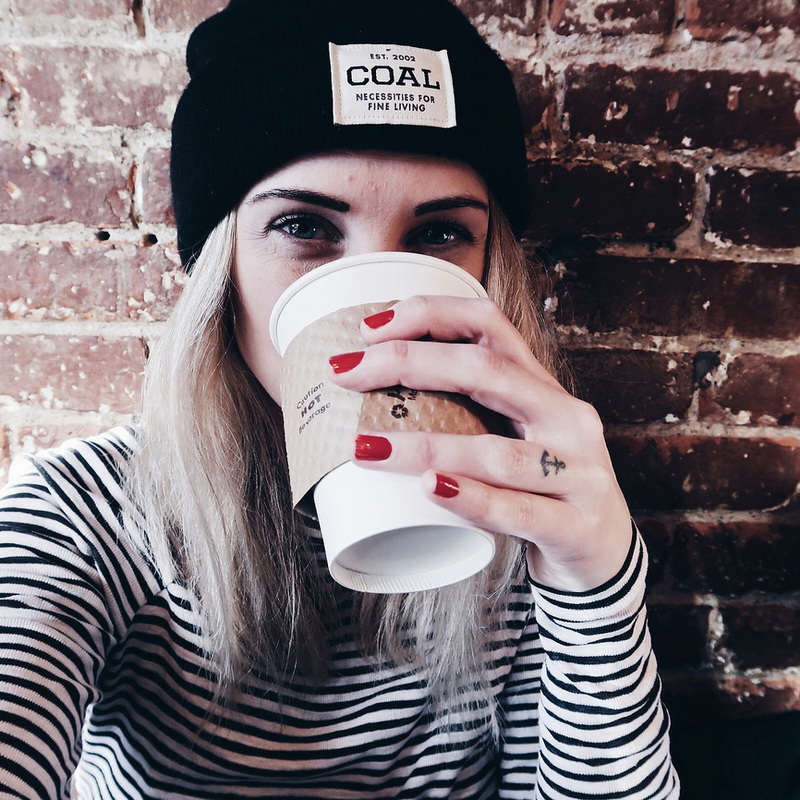 Lastly: To worry less and live more.